President Donald Trump announced on Friday in a 9:00 PM press conference that the US will attack Syrian targets following the alleged gas attack by the Assad regime last weekend. Missiles started flying immediately after the President’s comments. 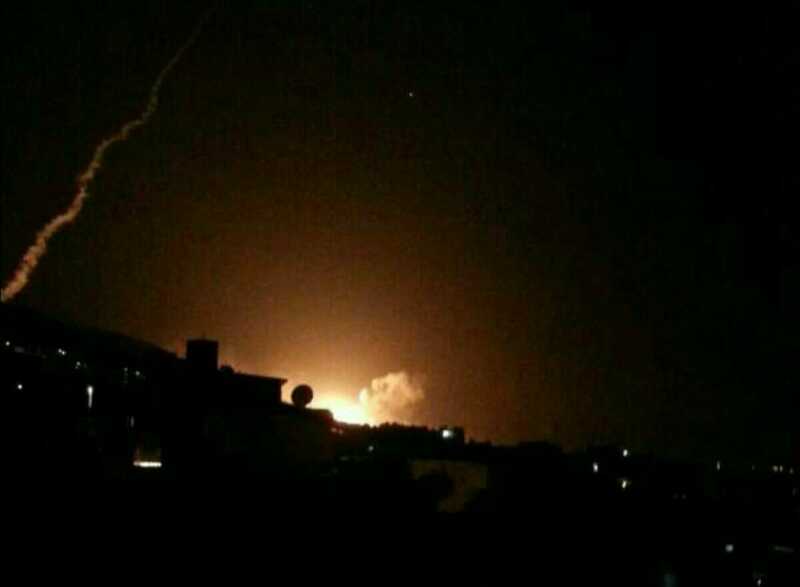 Syrian State Television reported 13 Tomahawk missiles were shot down over Damascus. What an amazing photo from Damascus. The post Syrian State TV: 13 US Tomahawk Missiles Shot Down appeared first on The Gateway Pundit.